A ground breaking new funding policy for artisan development was launched at Olifantsfontein in Midrand on 11 July 2013. Not only will the policy remove one of the three primary blockages to boosting our artisan skills base as a country, it could also pave the way for streamlining the funding and administration of all our SETA based learning initiatives. "It is not often that organized labour and employers agree on a policy but it seems that when it comes to artisan development there is definitely one voice." Government, business and labour want more artisans, so what's the hold-up? Artisan training is an expensive and time-consuming exercise. 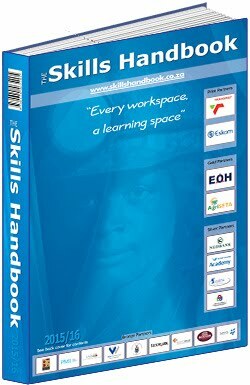 It takes anywhere from 2 - 4 years to train an artisan, and it costs between R200,000 to R650,000 depending on the trade. 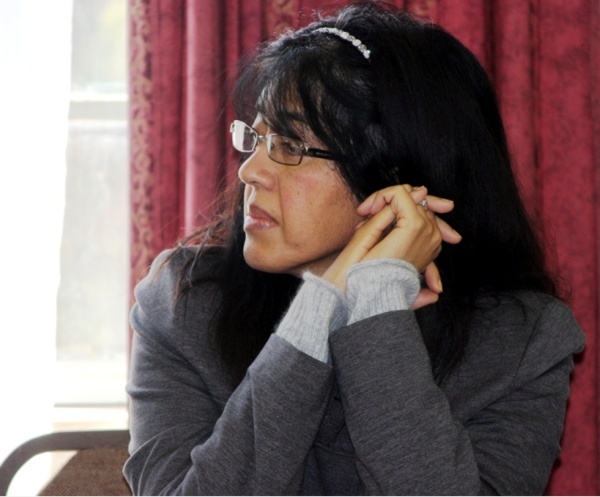 The figure of R300,000 was used as the basis for the development of this new policy. This makes it hard for small and medium sized employers to train artisans in large numbers, but even large employers can go badly wrong if they take on a large group of artisans and run into funding or administration problems. Government on the other hand has identified artisan development as a key strategy to boost the manufacturing and engineering components of our economy (which are needed to grow exports), and to support job creation by absorbing school leavers and unemployed people into well-paying jobs. So government needs to get employers to scale up their current artisan training efforts to go well beyond "training for their own need" in order to increase the pool of available artisans for the big Strategic Integrated Projects (SIPs). This is one of the reasons that artisan development is one of the key priorities of the HRD Council. In June last year the Council identified funding and learner administration blockages as one of three key constraints to artisan development (artisan data and artisan RPL are the other two constraints). For example, until the launch of this new funding policy, there were 14 different sets of grant criteria for employers across the 21 SETAs, and the National Skills Fund (NSF) also had its own criteria. If you were successful at getting a grant, you couldn't easily plan ahead, knowing what amount your grant was going to be, as each SETA offered differing amounts. Then even if you did plan ahead successfully and get a grant, you faced the certain uncertainty of knowing that everything would change in the next financial year and you may not be able to complete (or repeat) your artisan training - because with each new financial year SETAs would adapt their grants to available funding and changes in their strategy. "We as a country and as individual citizens have become completely confused with the multi sector approach to artisan development and as a result have lost huge knowledge of how a real national artisan system works. This policy helps us to get that national system back in place." Given these difficulties in planning and administering apprentices, its no surprise that only the largest employers showed an appetite for artisan development, and it was still difficult to get them to "train beyond need" to create some surplus for the rest of the country. 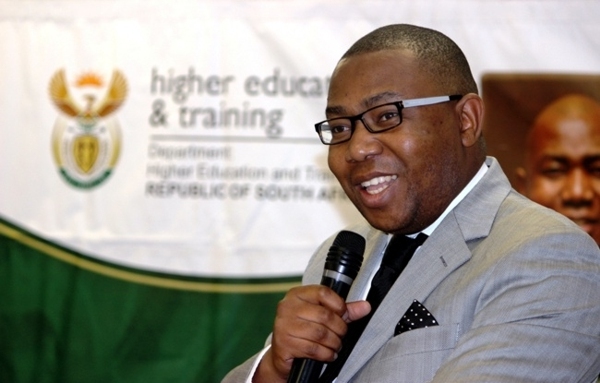 So in response the Dept Higher Education and Training launched the Policy for a Generic National Artisan Learner Grant Funding and Administration System on 11 July 2013. The new policy means that qualifying employers will be able to access R139,350 per new learner artisan (spread over the duration of the learning programme, usually 2 - 3 years). Its a lot of money, but still well below the full cost of most artisan learning programmes: employers also have to factor in the cost of machinery and supervision, as apprentices must have access to relevant equipment and must be mentored by an experienced artisan for the duration of their apprenticeship. For employers, a big benefit is the fact that they can depend on, predict and plan their artisan development with this R139,350 figure in mind, rather than having to adapt each year to fluctuations in SETA grant availability. With over R 3,6 trillion in major infrastructure projects in progress or under consideration, it is critical that this money filters down throughout the economy as widely as possible, and that is only possible if local skills and expertise are available - specifically artisans. Our Strategic Integrated Projects can create hard infrastructure and also "soft infrastructure" - a skilled and experienced artisan workforce for our manufacturing, mining and logistics sectors, and also for supporting the creation of infrastructure in neighbouring SADC and African countries. How will the funding work? This is a summary of some of the key elements of the policy, see the links at the end of this post to download the policy and supporting documents. The National Skills Fund will still be able to fund artisan development directly with employers if necessary (for example to achieve a specific national goal that may be cross-sectoral), but the amount will be the same. There is a five-step annual process for employers which is summarised below. For details see the policy document. Is this new funding framework the future for all SETA based initiatives? While government has not linked the new artisan funding framework to other training initiatives, the efficiencies, the quality of data and decision making allowed by the framework, and the potential for cross-sectoral synergies, will certainly catch the attention of policy makers and HRD Council members who are looking to get more value from the SETA system, at less cost. A similar thrust towards cross-sectoral synergy is visible in the recent launch of the Occupational Teams for the Strategic Integrated Projects, where DHET is trying to bring focus and collaboration to the massive task of timing and co-ordinating employers, providers and occupational bodies to meet the 20 year time-frame SIPs. This event will be the focus of our next blog posting. What trades or occupations does this apply to? When does the new funding system kick-in? From 1 April 2013, although it will only be enforced from 1 April 2014 to enable SETAs and the NSF to plan and budget according to the new requirements. Some SETAs will be following the new funding framework during 2013 if they can meet the funding and planning requirements early. I am a small business and I can't afford to train artisans, or I don't need the workplace approval criteria. How do I get access to the artisans I need for my business? Grants for some occupations that have cost significantly more or substantially less than the average total cost of R300,000 per trade that this policy is based on. These include but may not be limited to chefs, goldsmiths, diamond and gemstone setters, butchers, and bakers. Its a great policy but how will we make sure it actually happens? Is the implementation of this policy dependent on (and therefore vulnerable to delays with) any other pending legislation? Who are the people behind the development of the policy? Many individuals and stakeholder groupings played a role in developing the policy. It was a broad consultative process led by the Artisan and Technician Development Technical Task Team of the Human Resorce Development Council chaired and coordinated by Dr Florus Prinsloo. The Knowledge Management and Research Forum that includes all research and artisan data collection processes. This forum has two partners being the Human Sciences Research Council and the National Artisan Development Support Centre where the central database of all artisan data is being developed. Please improve this FAQ by posting more questions in the comment box at the bottom of the page.